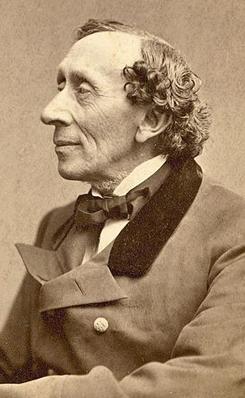 H.C. Andersen visited Gisselfeld for the first time in 1839 attending a party, where also the future King and Queen, Chr. VIII and Caroline Amalie participated. In 1842 Andersen visited Gisselfeld in the summer and found inspiration for “The Ugly Duckling”.